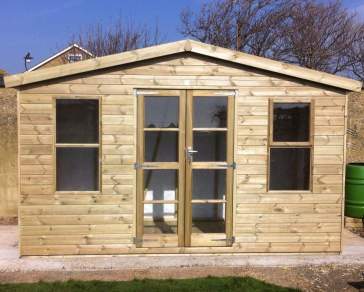 This wooden garden pent shed has 5 different door position variations intended to suit any style garden. Perfect for positioning with the high end against a wall or neighbouring boundary. 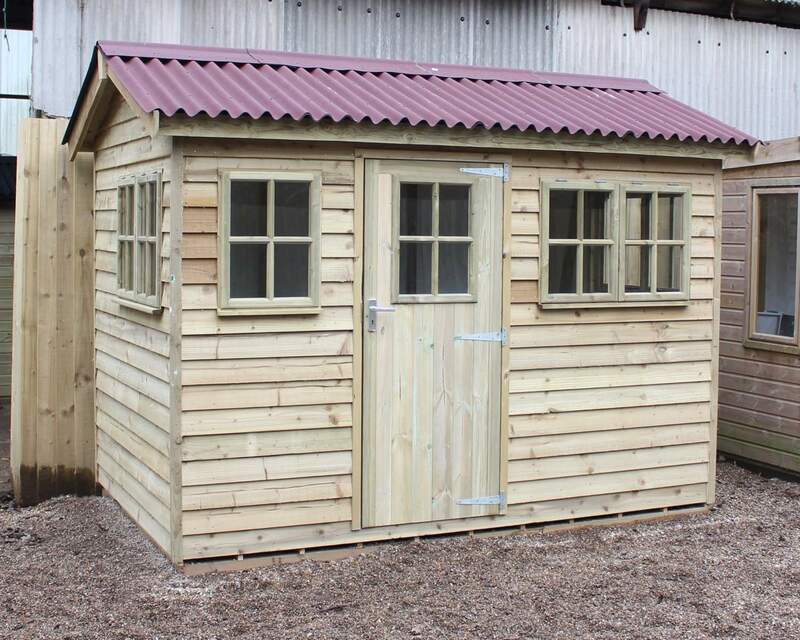 It also boasts plenty of head room, making it perfect for large tools and equipment or can even be used as a simple workshop. A further 5 door positions are available on our Essex pent. 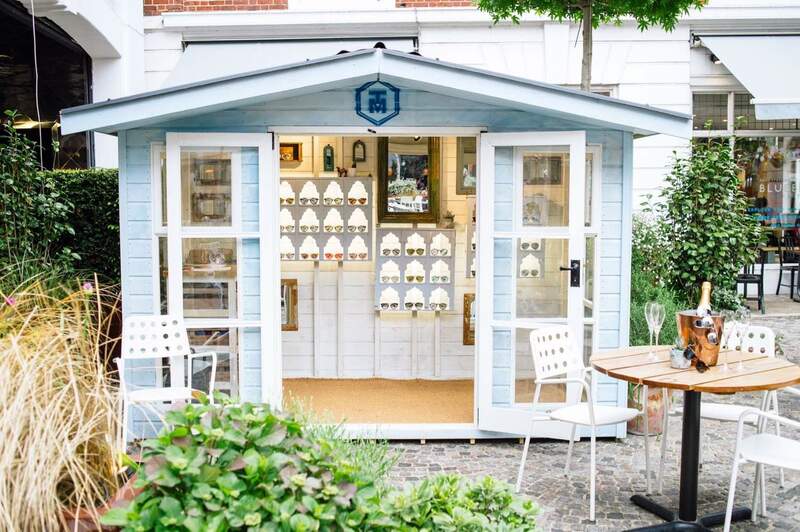 This wooden garden shed has 5 different design variations intended to suit any style garden. 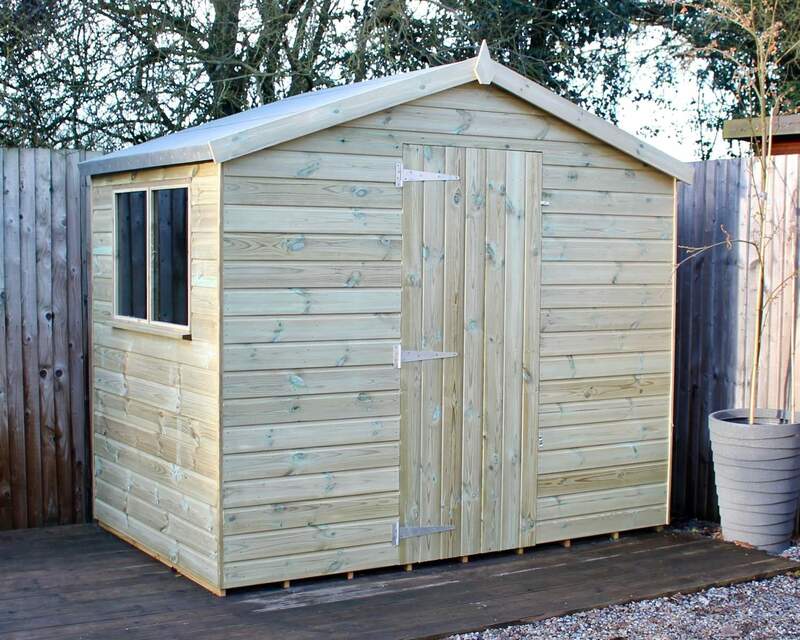 It also boasts plenty of head room, making it perfect for large tools and equipment or can even be used as a simple workshop. 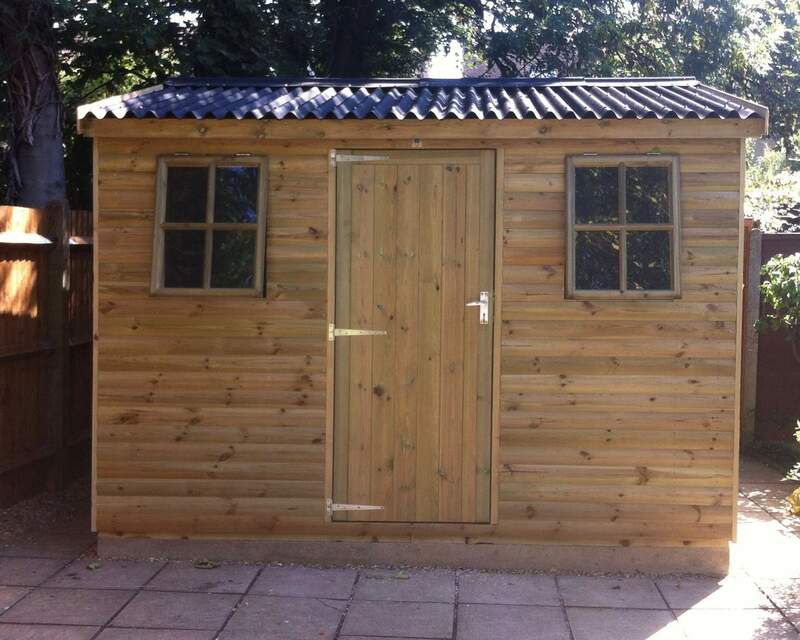 The Reverse Essex Pent garden shed is made from high quality Red Wood Tongue and Groove cladding. Standard framing are 47mm x 35mm planed battens with diagonal supports for strength and stability, The roof and floor are made from 12mm T&G boarding which gives strength and durability. The floor has runners (50mm x 25mm Pressure Treated battens) spaced approximately 1' apart to give adequate air flow. The Roof has main and Intermediate beams for roof strength and is overlayed with a good quality green mineral felt. This buildings is 100% pressure treated and has a built-in water repellent.